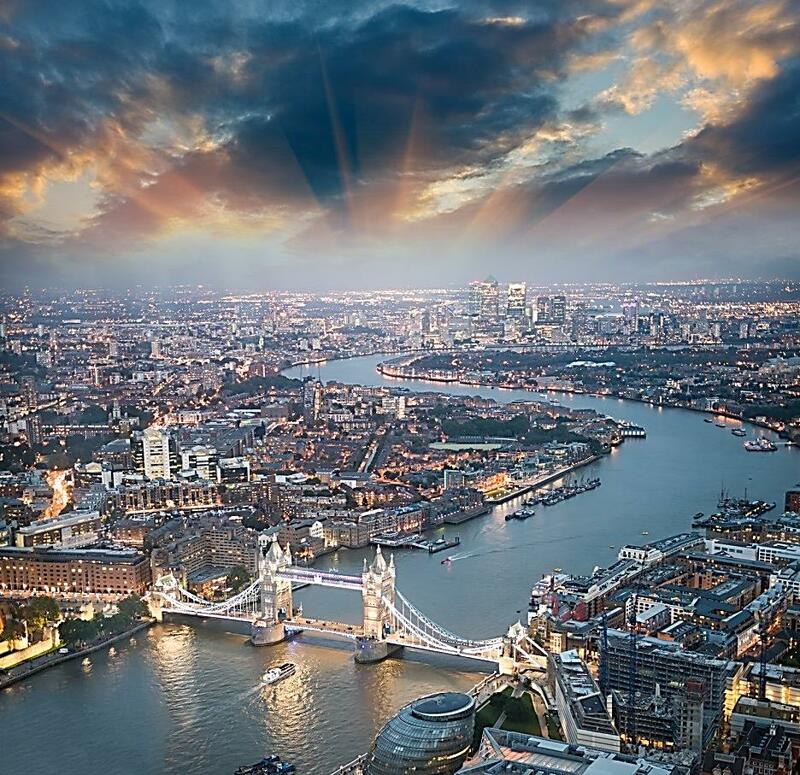 Home to the O2 Arena and the Shard, our AquAid London South East branch opened its doors in 2001 and is owned and managed by the highly-experienced Paul Taylor. Based in Belvedere, Paul and his team supply an extensive range of innovative and high-quality water coolers and dispensers to offices and schools in and around the London South East area. Committed to meeting AquAid’s exacting customer service standards, they pride themselves on the superior service they provide to more than 1,250 customers which include the likes of Keolis Amey Docklands, Laing O’Rourke, Guys & St Thomas’s Hospital and Kings College. Why Choose AquAid London South East? Greenwich, Lewisham, Southwark, Stratford, Docklands, Walthamstow, Forest Gate, Lambeth, Orpington, Swanley, Sidcup, Bexley, Erith, Welling, Beckenham, Peckham, Camberwell, Rotherithe.